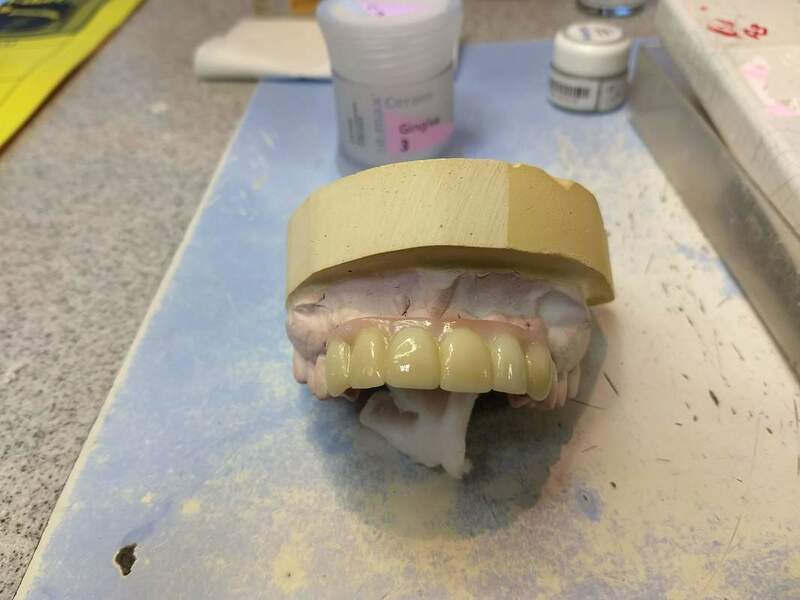 This quickly has become the most common way to replace missing teeth. ​For single and multiple tooth replacement custom abutments are very popular. 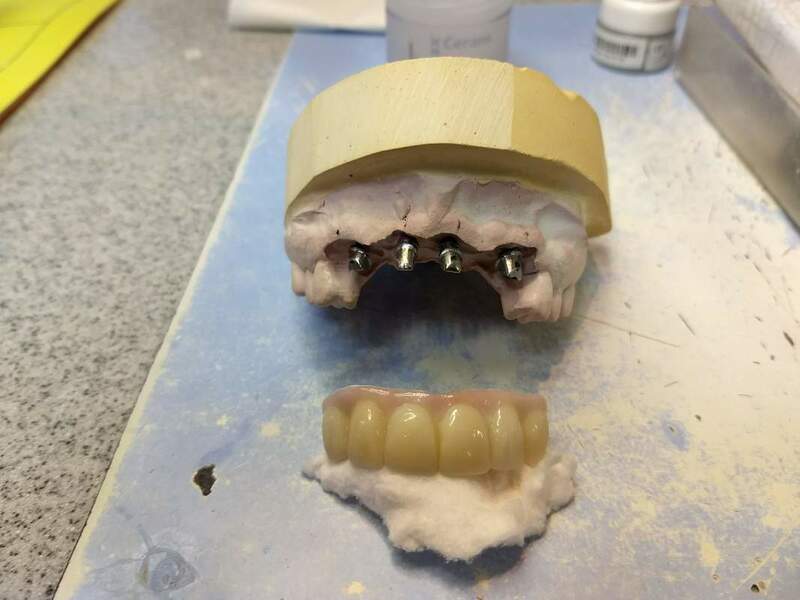 For the edentulous patients it gives them the reliability of perfect fitting dentures. 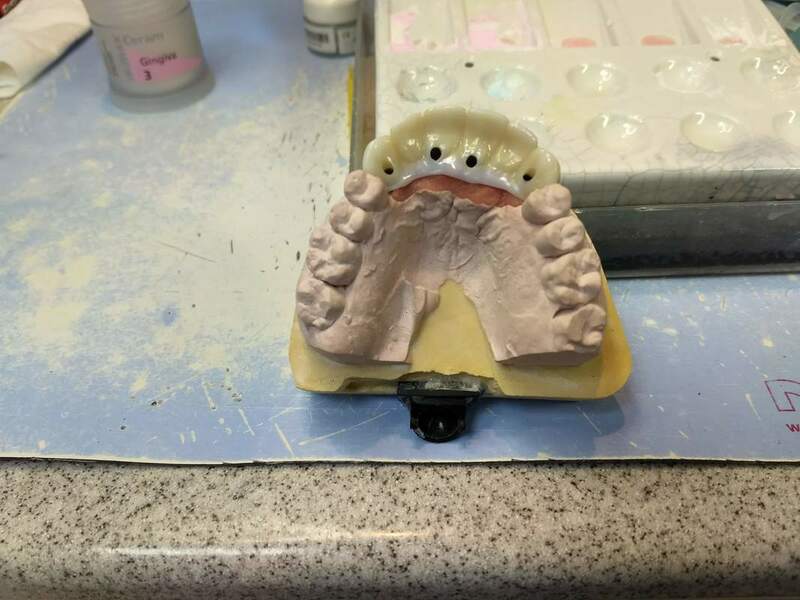 We also use 3 shape scanners for much of our case designing, as well as our custom abutments designing. 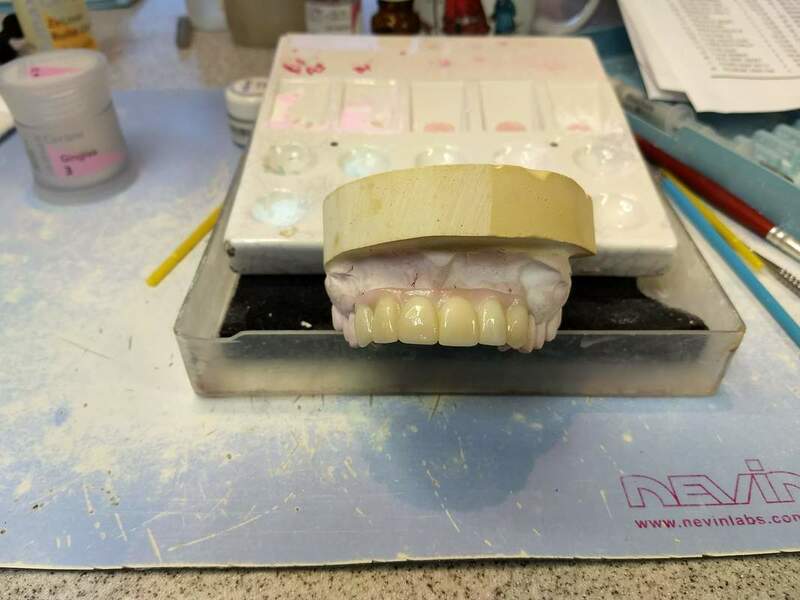 3 shape has given us great latitude in how and where we chose to process our cases.